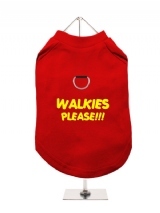 You and your pet pooch can step out onto the streets for walks in complete style. 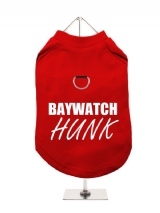 Your pets clothing's should reflect their personality – that is why here at Urban Pup we have a full range of on trend harness-lined t-shirts. 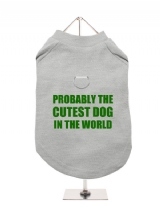 From humorous one-liners to girly pink princess t-shirts, you can choose clothing to suit you and your pup's personality. 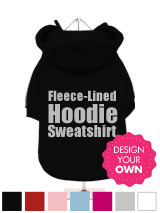 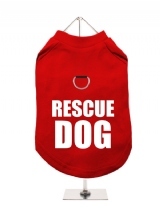 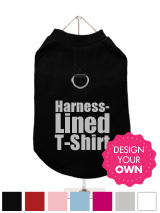 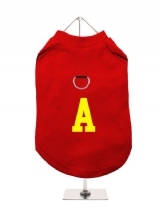 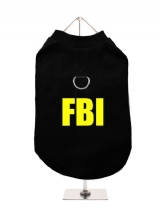 The t-shirts aren't just on-trend pieces, they provide a secure harness for your dog. Each and every one of our harness-lined t-shirts has a built in D-ring and 2 under-chest quick-release buckles that sit comfortably on your beloved pet. 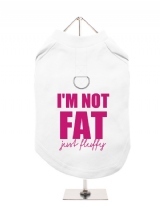 All of our harness-lined t-shirts are made from 100 per cent high quality cotton so you know your dog is cosy when wearing one of our fashion statement pieces. 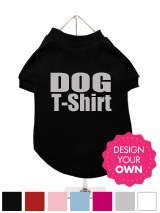 The fabric our harness-lined t-shirts are made out of are breathable so your dog won’t overheat. The t-shirts we supply here at Urban Pup can also be custom made and tailored to suit your pet pooch’s quirky personality. 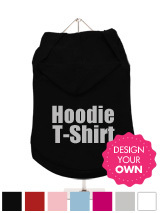 With an array of colours, font styles and slogans, we have something to suit all tastes and styles. At Urban Pup we are not only just pet lovers, we are fashion conscious and aim to keep your pup safe and stylish at the same time. We supply a full range of clothing and accessories for your pet pooch, whether that comes in the form of t-shirts, harnesses or their leads. We only offer products made to the highest of standards so you can ensure your pup is safe and secure as well as always stylish. 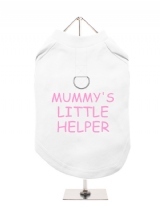 If you have any enquiries please contact a member of our team today.